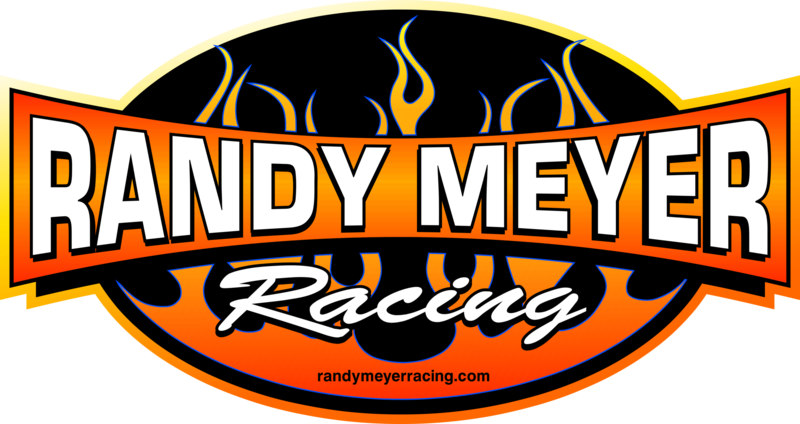 Daughters of World Champion Randy Meyer, Megan and Rachel Meyer, will visit SRCA Dragstrip in Great Bend, KS for the closing Central Region drag race. Going into the event, Megan is tied for first place with 245 points, and Rachel is currently third with 181 points after winning her last race in the Lucas Oil Drag Racing Series. The Meyer Sisters Racing Team previously ran at the infamous SRCA Dragstrip about 10 years ago with their Super Comp Dragsters. Now, they will return in their nitro-injected 4,000 HP Top Alcohol Dragsters. Qualifying for TAD and TAFC will begin on Friday with one session for the eight-car field, followed by two sessions on Saturday. All elimination rounds will be held on Sunday.